Something to look forward to: With very little new information on Borderlands 3 and Gearbox promising none at E3, fans maybe be surprised to hear an announcement on a port of the original game. A rating board has apparently rated Borderlands: GOTY Edition for current generation systems. Indeed, why the first game in the franchise didn’t get dusted off and included in the collection is anybody's guess. Even a stand-alone version should have been a no-brainer for 2K Games and Gearbox. I’m sure that I am not the only one who would pay to re-live the first adventure on current generation hardware. If rumors pan out, our wish could soon be granted. According to Gematsu, the Korean Game Rating Board has rated a title called “Borderlands: Game of the Year Edition.” The listing shows that the game is for PS4, XB1, and PC. Gearbox has not mentioned anything about a port being in the works. However, it would make sense that the devs are planning a re-release. Not only is it a fiscally sound move, but it will also give them something to present at E3 2018. 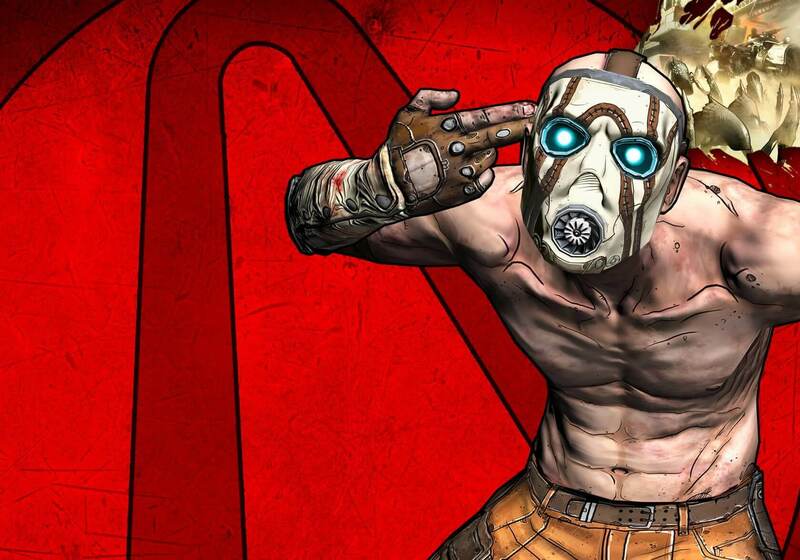 According to IGN, Randy Pitchford insists that they will not be offering up any new information on Borderlands 3 at the expo this year. The last time we got any official word was at GDC 2017 when Pitchford showed off a tech demo (above). Without a B3E3 (yes I just coined that — you’re welcome Gearbox) presentation, all the studio has to talk about is We Happy Few and some unnamed Duke Nukem title. A reboot of Borderlands would fill out their showcase nicely since they don’t want to share any B3 updates. Perhaps it’s just wishful thinking, but having a Borderlands bone to throw anxious fans would go a long way in quelling the mob as they wait for the third chapter in the franchise. I can think of no better bone than a reboot of the game that started it all. Whatever the case, we don’t have long to wait. The Electronic Entertainment Expo starts in just over a week on June 12. If a port is coming, we’ll hear about it then, especially since the game has already evidently been rated by at least one rating board.